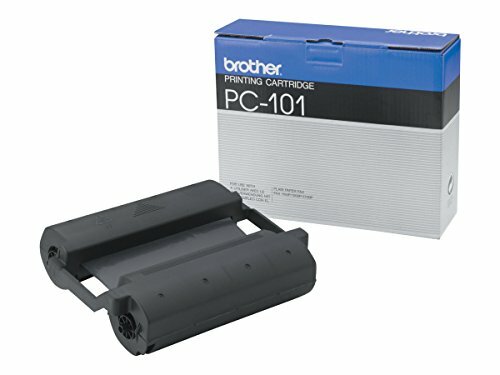 Thermal print cartridge ribbon for Brother plain paper fax machine. 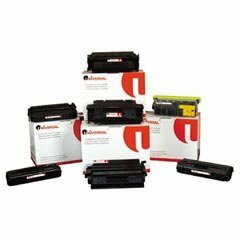 Device Types: Fax Colors: Black Page-Yield: 750 Supply Type: Thermal Print Cartridge Ribbon. 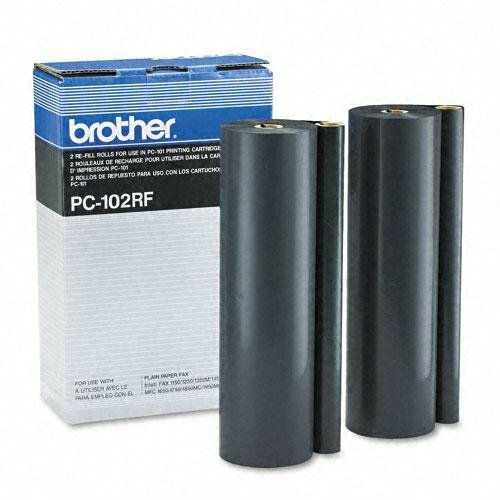 Thermal transfer cartridge is designed for use with Brother IntelliFax 1250, 1350M, 1450M, 1550MC, MFC1750, 1850MC, 1950MC and 1950 PLUS. Durable cartridge yields approximately 750 pages. Pc101 Thermal Ribbon Cartridge, Black Thermal Print Cartridge Ribbon For Brother?? Plain Paper Fax Machine. 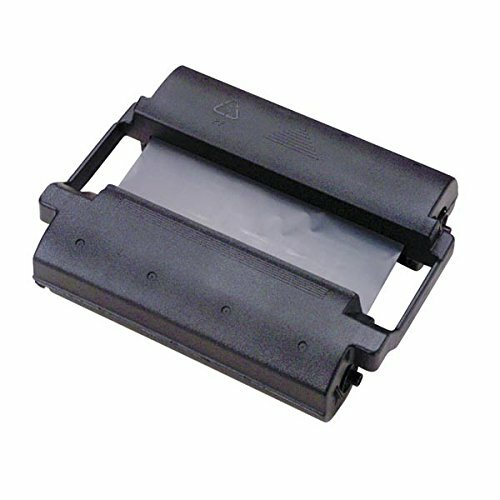 Device Types: Fax; Oem/compatible: Oem; Page-yield: 750; Supply Type: Thermal Print Cartridge Ribbon. Thermal print cartridge ribbon for Brother® plain paper fax machine. 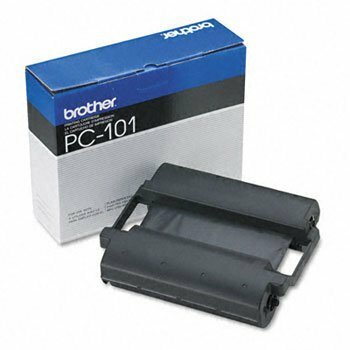 Thermal print cartridge ribbon for Brother® plain paper fax machine. 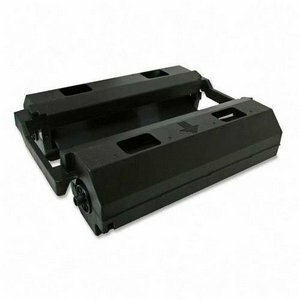 Global Product Type: Thermal Transfer Cartridges/Films/Ribbons/Rolls-Thermal Print Cartridge Ribbon; Solid Ink Color(s): N/A; Thermal Transfer Cartridge/Ribbon/Roll Type: Thermal Print Cartridge Ribbon; Office Machine: Fax.